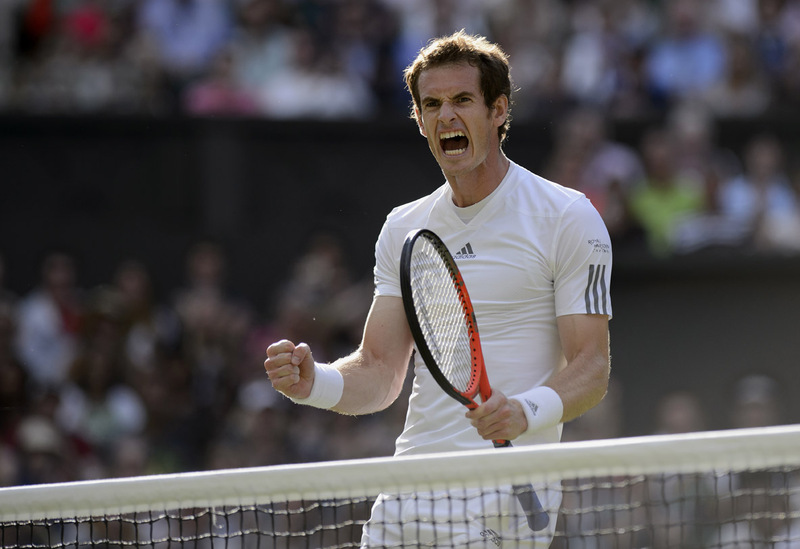 Andy Murray is the Wimbledon Champion after defeating Novak Djokovic in straight sets 6-4, 7-5, 6-4. It was an extremely hot day on Centre Court and Andy looked to be struggling early the second, Djokovic began to pounce jumping into a 1-4 lead. 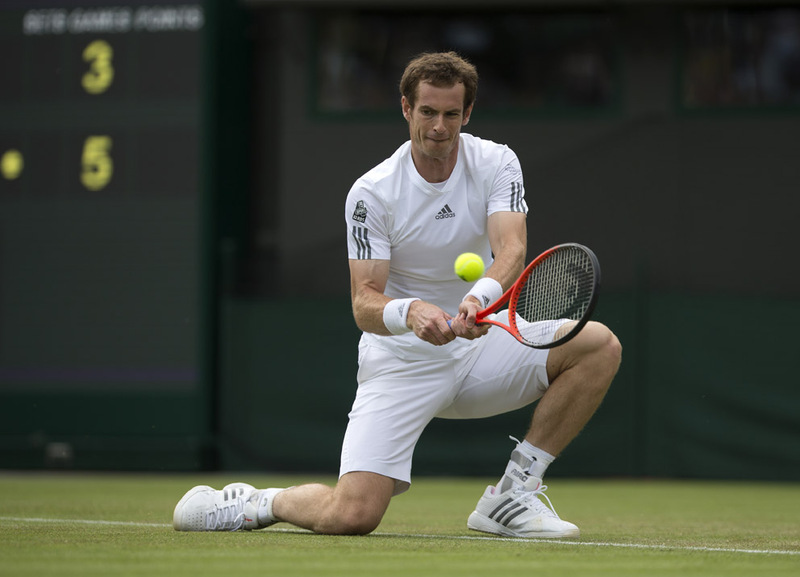 However Andy was quick to react and demonstrated his brilliant resilience that has been so apparent during much of the championships, clawing his way back into the set and soon leveled things at 4-4. After a solid hold from each player, it was Djokovic that had to defend his service in the crucial game. In the end Andy was simply too good, brimming with confidence he, pressurized his Serbian opponent into making an unnecessary forehand error, handing Andy the break. Andy then emphatically closed out the set with a solid service game finishing it with an ace. With a two sets to love lead, the British crowd that had filled the all England club began to stir. Every point was cheered as though it was championship point and the closer to the business end of the set it got the harder it became to contain them. Andy started the set brightly with an early break but much like the previous sets Djokovic returned the favour breaking Andy. Djokovic then held and broke again to lead 2-4 and it looked as thought the match was heading for a fourth set. However Andy once again had other ideas. Andy found his reserves of energy and stepped his game up to a new level breaking back Djokovic, then holding then breaking him again to lead 5-4 and crucially leave himself serving for the match. It looked as though it would be the perfect finish for Andy as he leapt to 40-0 and found himself with three championship points. However Novak recovered well and sent the game to deuce, Andy again, as resilient as ever, held off well and saved three break points. 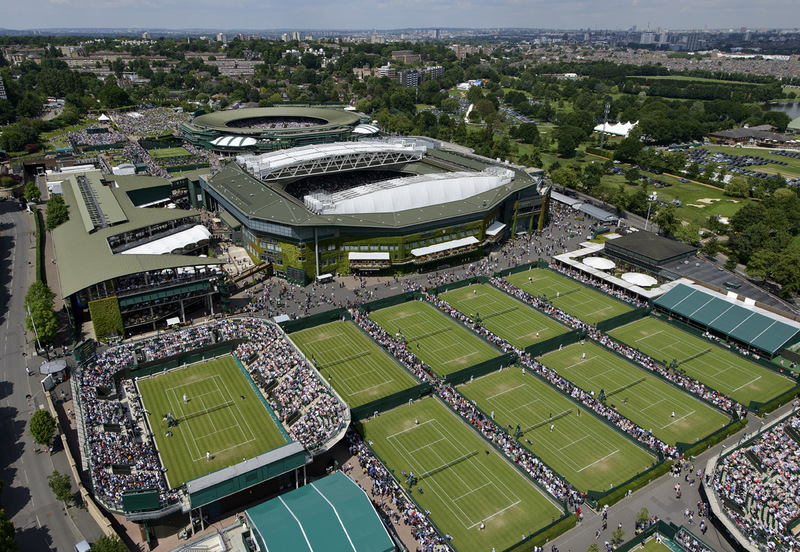 When a fourth match point arose Andy made no mistake, Andy slung strong forehand towards Djokovic, and when his backhand found the net pandemonium on Centre Court – Andy Murray is the Wimbledon Champion.